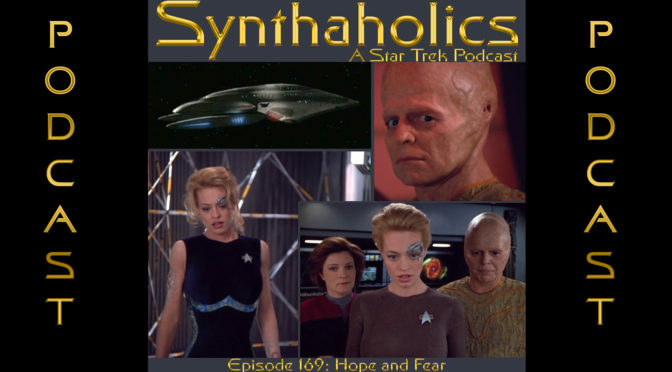 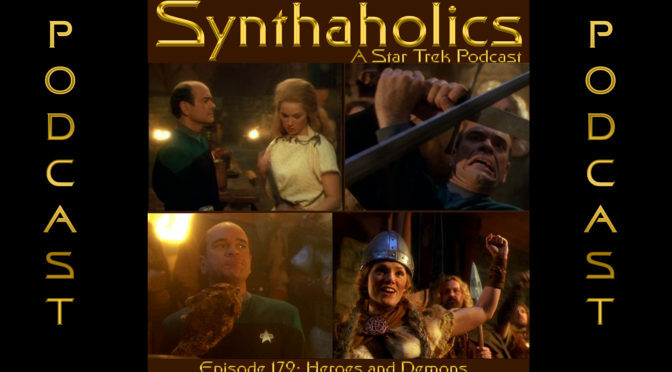 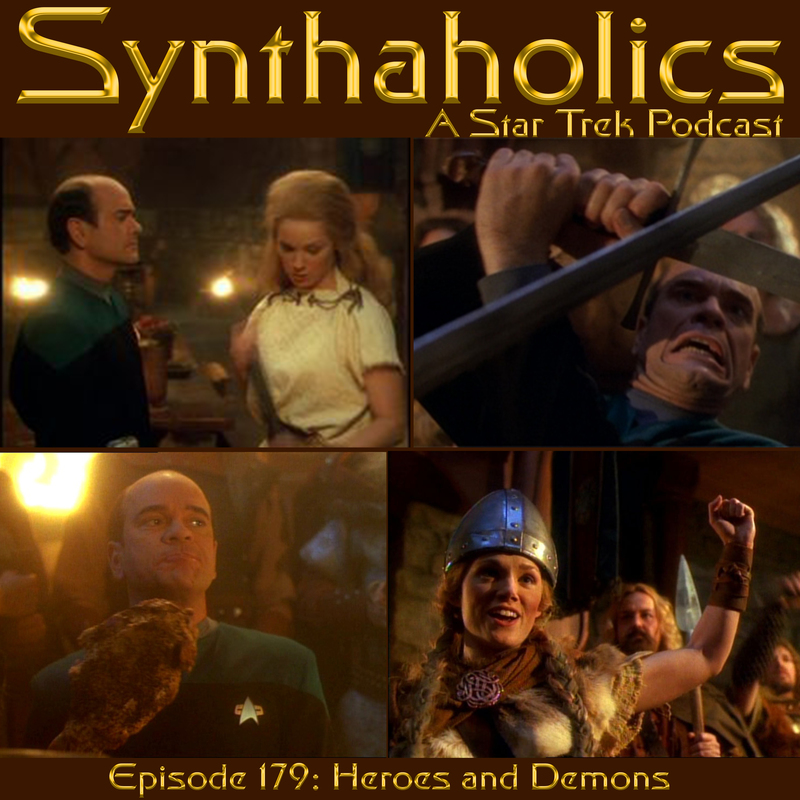 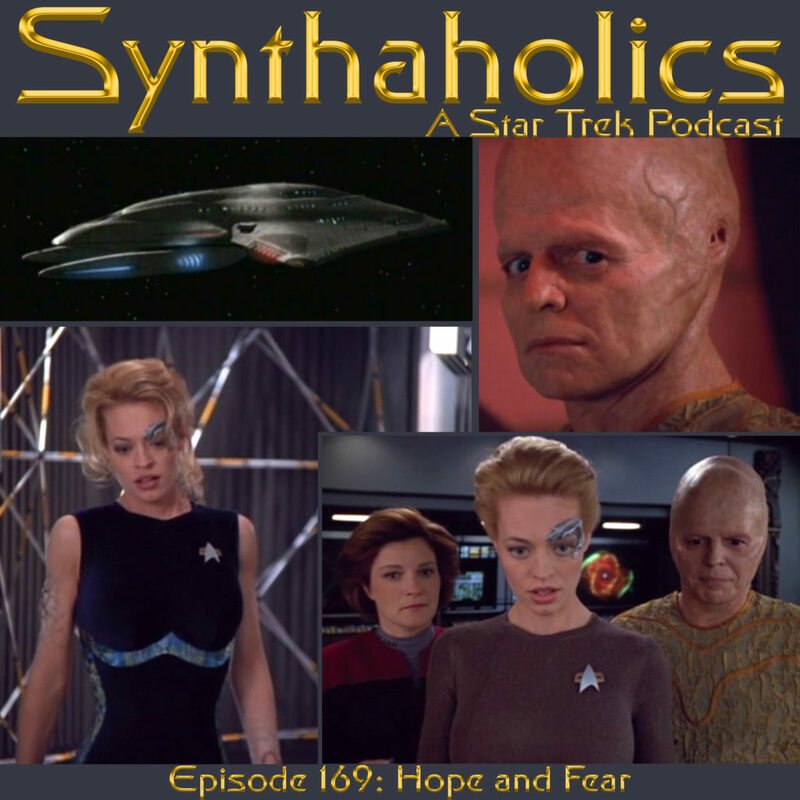 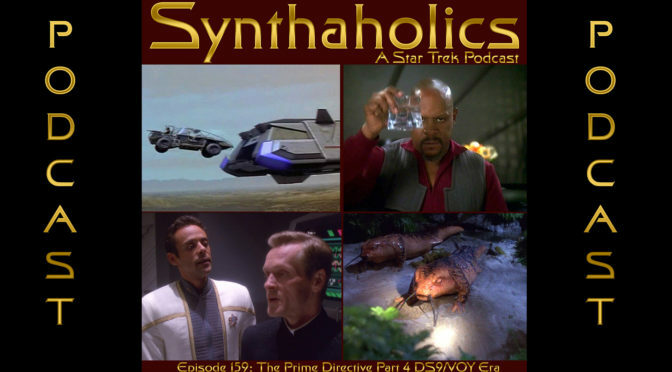 Aaron and David are back once again to discuss The Prime Directive. 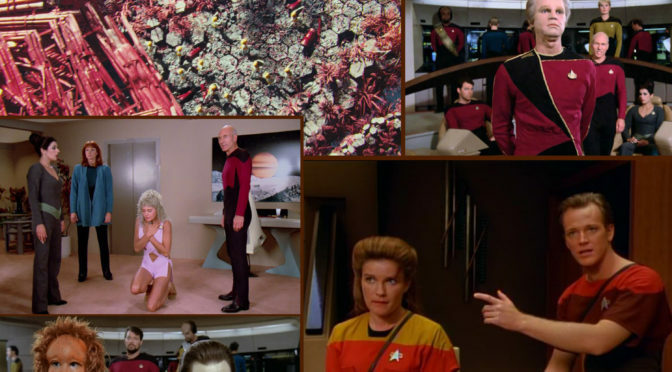 It’s the last time we swear! 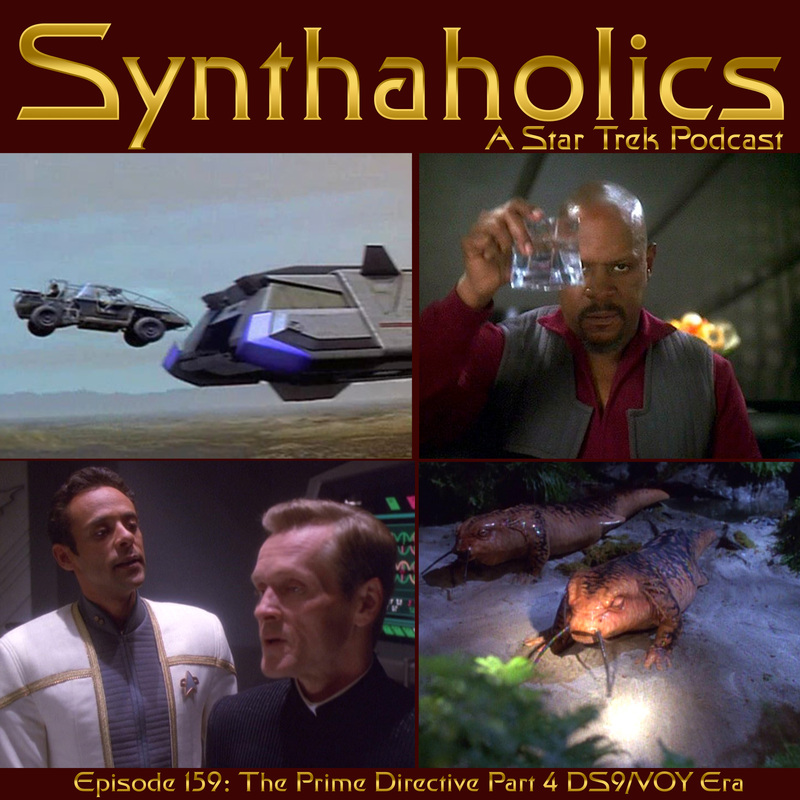 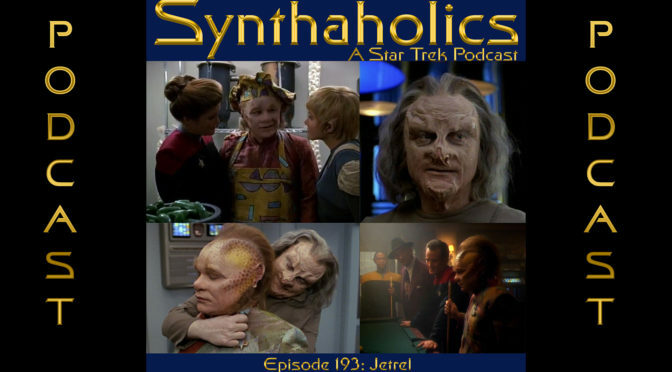 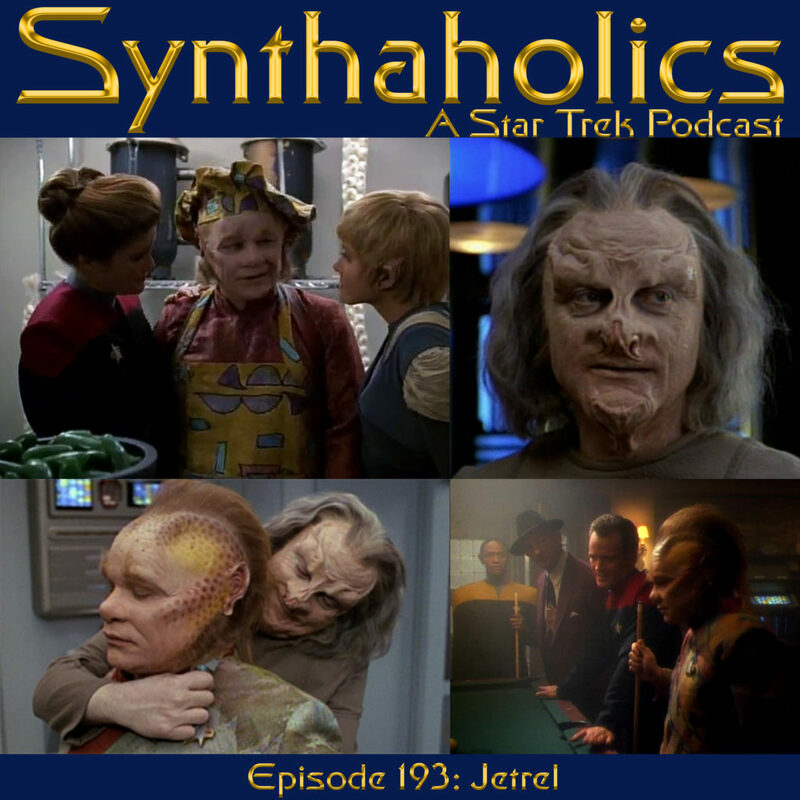 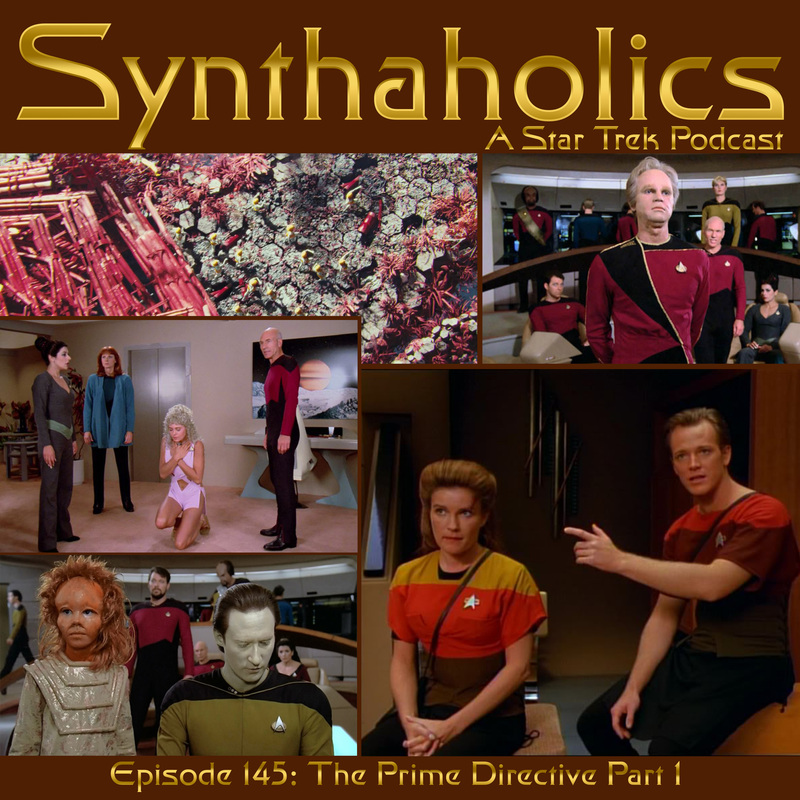 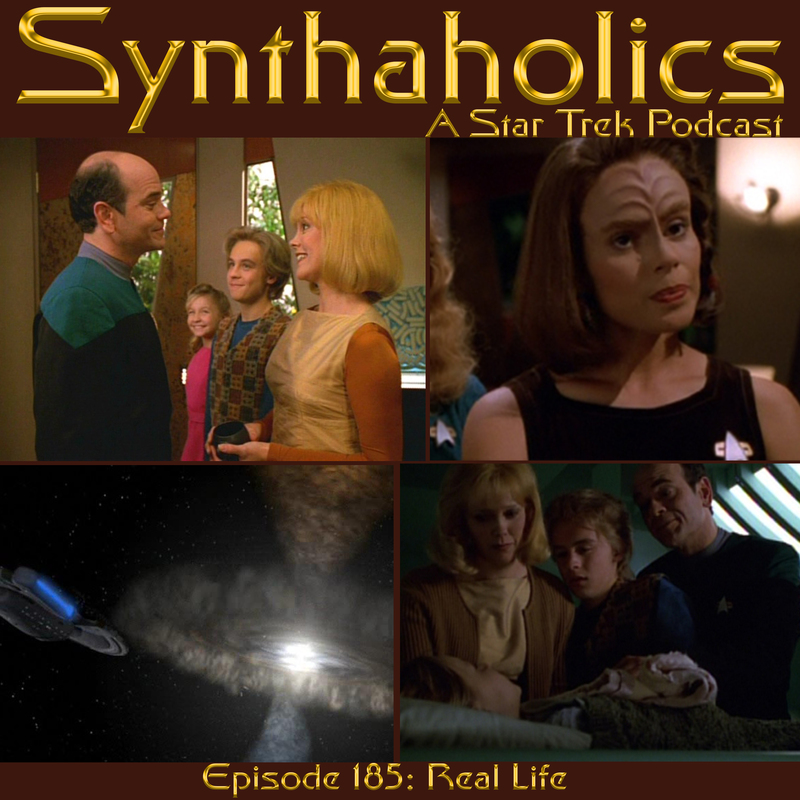 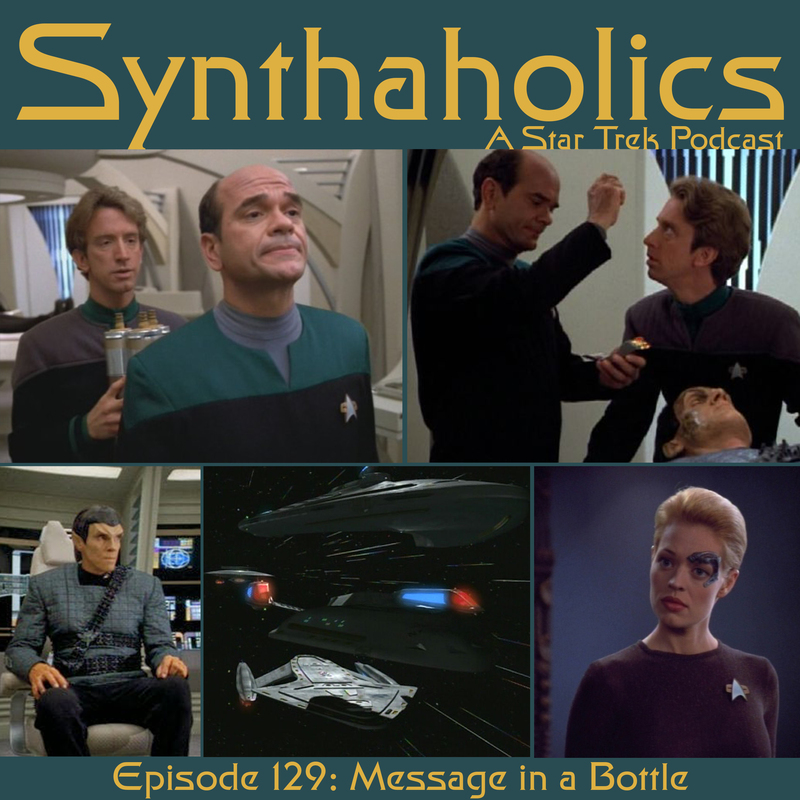 (for now anyway) Before we get into the prime directive we have a listener email and we thought we’d let you know Synthaholics Podcast has just turned three years old! 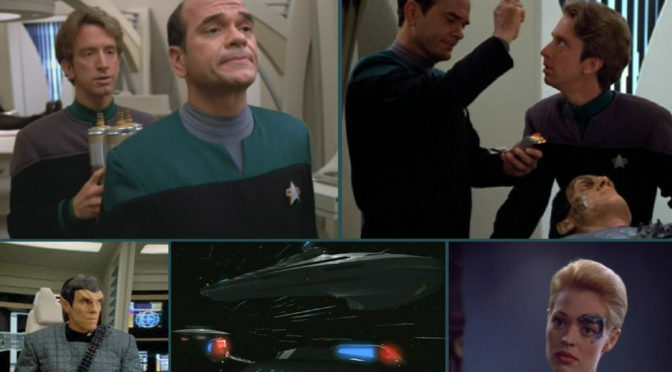 Thank you to those that have been with us since the beginning! 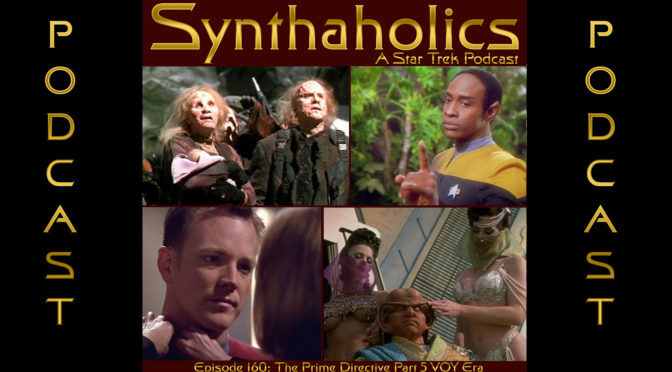 Last time we started on the Voyager era of prime directive breaks and this week we finish out Star Trek Voyager and tally up what show was had the most prime directive infractions! 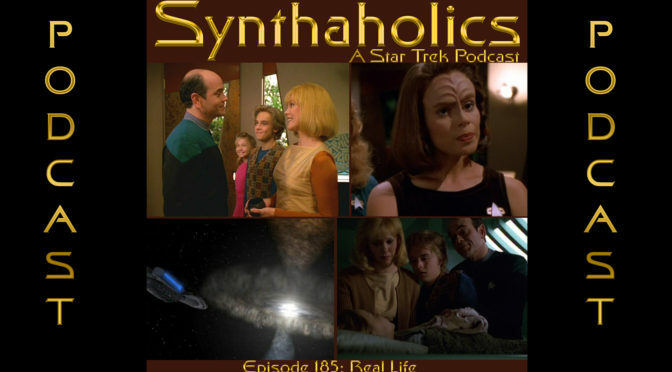 This week we discuss “Innocence”, “False Profits”, “Scorpion”, “Course: Oblivion” and “Friendship One” to name a few. 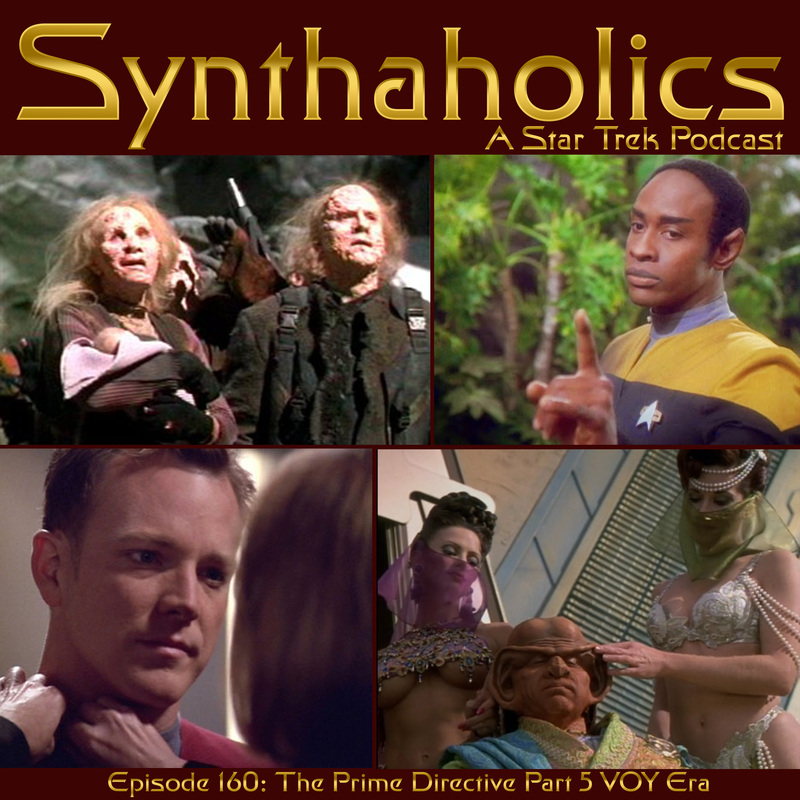 We hope you are ready for the 5th and final instalment of the Prime Directive!